In one of the courses I teach, I include an assignment where the students are asked to have an experience on campus that they would not usually have, and then spend time reflecting on that experience, as well as considering what they’ve learned about themselves. The assignment is usually one of their favorites, and the students gain a lot of insight. Most of the students indicate that they are going to commit to having other such experiences because they see how much they learned just by attending and participating in a new experience. Unfortunately, making such a commitment doesn’t always result in actually participating in new experiences. I don’t think the students I teach are unlike most of the rest of us when it comes to new experiences. It is much easier to stay with what is comfortable and familiar. Yet, just as the students I teach discover, new experiences quite often lead to undiscovered insight. One could say that new experiences are always had when new books are read. To a degree, I can understand this perspective. However, there can be comfort and familiarity with books too. Certainly, it is important to deepen one’s learning about a topic, but perhaps the “newer” of the new experiences comes from reading about a completely new topic and/or reading authors who come from backgrounds unfamiliar to you. I’ve been having such a new experience lately, as I make my way through the book: The Misrepresented Minority. I actually selected the book because I knew that I would learn new information, and so far, it’s been great! 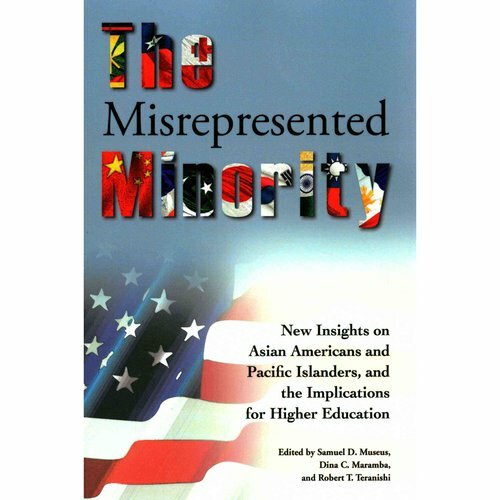 The book is a series of chapters discussing the experience of various Asian American and Pacific Islander experiences at institutions of higher education. (SO important to know!) So many different experiences are shared, and in such vulnerable ways, that I feel my brain being stretched and curious to learn more. I’ve had no troubles reading the book, and often find myself wishing I had a conversation partner I could discuss it with. I do plan on using exerts from the book in various classes starting this fall, which I believe will greatly enhance the courses I teach. Another new experience I am about to embark on is experiencing Atlanta, Georgia. 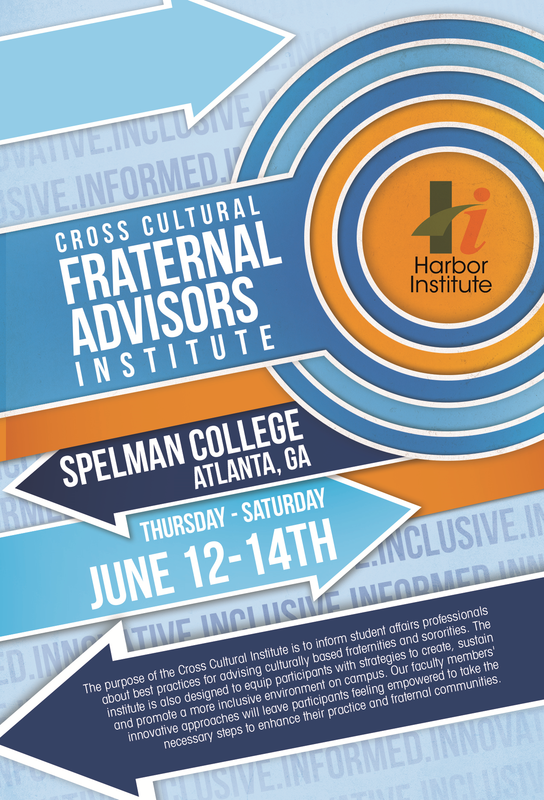 I am presenting at the Cross Cultural Fraternal Advisors Institute, which is being held there. The most I’ve ever experience Atlanta, is the airport, so this is most certainly a new experience. I admit that I’m a bit anxious, but I’m also excited. Hopefully I will discover some good food, and establish some new connections with colleagues. What new experiences have you sought out recently? This entry was posted in Uncategorized and tagged Asian American, Atlanta, Cross Cultural Fraternal Advisors Institute, experience, Georgia, higher education, new books, new experiences, Pacific Islander, The Misrepresented Minority. Bookmark the permalink.